I'm not sure if it's just me, or maybe I am speaking for most of us when I say that one of the things that make us really conscious are the scars we have on any part of our body. Yes, stretchmarks are a mother's battlescars that prove they have given birth to something beautiful. Though I have learned to accept my stretchmarks as part of my survival story, other scars that stem from light accidents are a totally different thing. My dilemma has always been how to find the perfect cure to these bothersome marks. • It can lighten, flatten, and soften mature (old) and immature (new) scars. 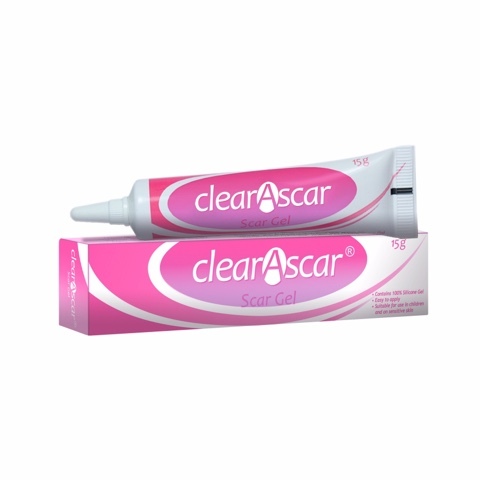 • Clearascar 15g tube can last up to 2 months (60days) for a 3-5 inch scar. Clearascar 6g tube can last up to 2 months (60 days) for a 1-2 inch scar. • Clearascar can be applied on the face and other sensitive areas. It is non-comedogenic, which means it does not block pores. • Clearascar can also be used for children. 7. Use continuously for a minimum of 3 months, or until you no longer see an improvement in your scar. ClearAScar. 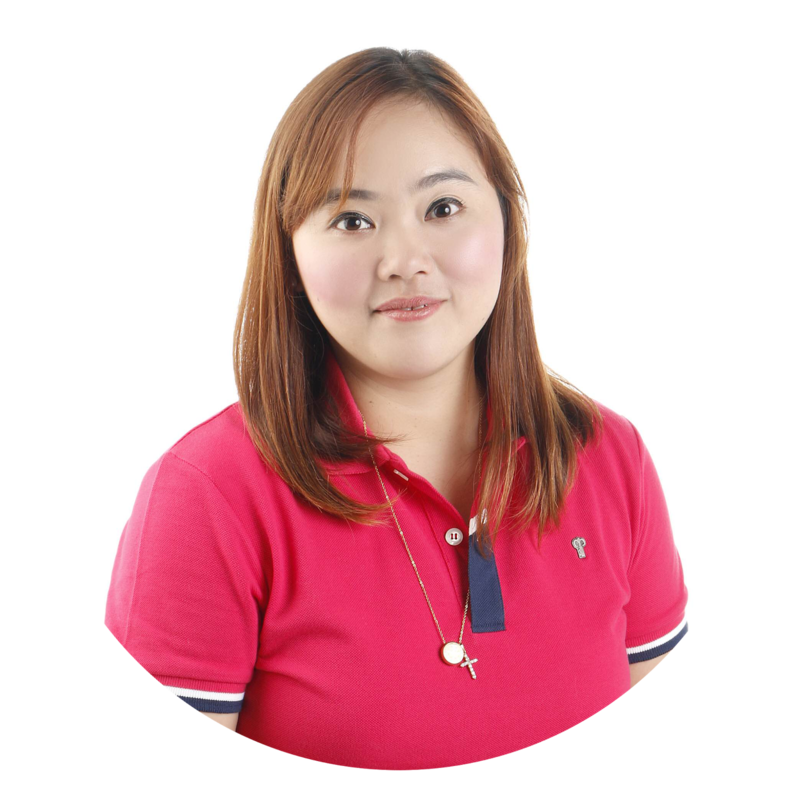 For more information, visit their website - http://www.clearascar.com.ph/.